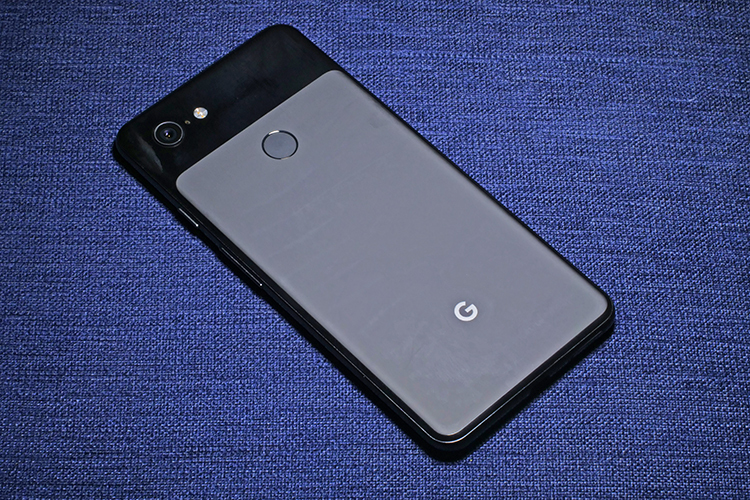 One of the many questions about the rumored mid-range Pixel 3 Lite is whether it will be able to hold up to the more expensive Pixel 3 and Google Pixel 3 XL. 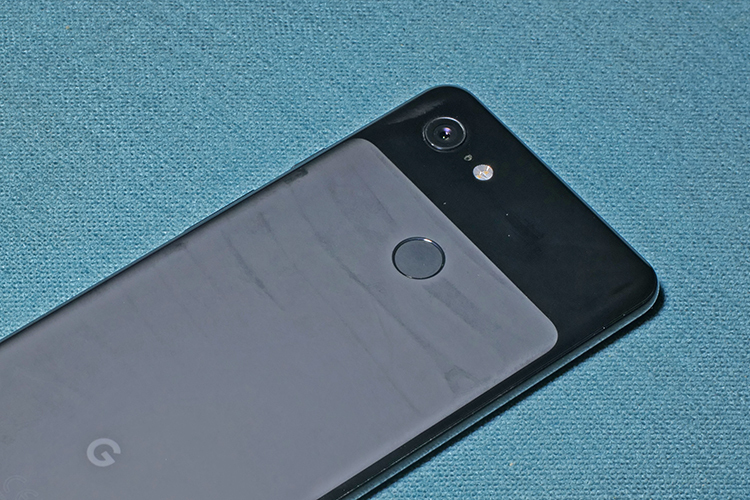 Of course a lot of people are wondering whether the Pixel 3 Lite will have the Google Pixel 3’s best feature i.e. its camera. 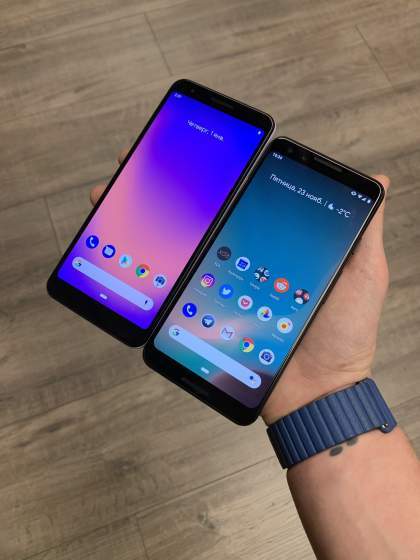 Obviously, the Pixel 3 lineup has top-tier Android experience with smooth performance and an optimized stock Android UI. But the indubitable highlight is the camera, which manages to best phones with two or three lenses. Google does this through its pedigree in AI, machine learning and software-based computational photography, the last of which is the important detail. Marc Levoy leads the computational photography team at Google – in fact he popularized the term when at Standford himself – and in an interaction today morning, Levoy spoke of how Google built that awesome camera and some of the more magical features including the much-vaunted Night Sight mode. In a video call from Mountain View, Leroy explained the ins and outs of each new feature in the Pixel 3. One of the questions was about how Google uses the Image Signal Processor in the Qualcomm Snapdragon 845 or 835 SoCs used in the Pixel 3 and Pixel 2. The question was clearly fishing for an answer about the Pixel 3 Lite, which is rumored to have a less-powerful Snapdragon 670 SoC. It certainly got a chuckle out of Levoy, who said that the company does not use the ISP packed into the Qualcomm SoCs. For the Pixel 3 and Pixel 2, the Pixel Visual Core handles a lot of processing responsibilities, while the rest of computational photography is software accelerated, which together brings those amazing features. “If you’re talking about the ISP that’s already on the Qualcomm phones, those don’t implement any of these features and could not be programmed to implement these features. So we cannot use the ISP for any of this,” Levoy said. Levoy added that Google would have to design and develop its own ISP for hardware-based acceleration, which is a multi-year process and that’s why Google is doing it with software. That clearly means that any Pixel 3 Lite will likely have the same features as the Pixel 3 and Pixel 3 XL. Now that might seem obvious considering Google cannot skimp on the camera of the Lite version, but it’s good to get a confirmation of sorts, from the very team which created these features.